Don’t be afraid to sell yourself. The judges are looking for clear examples of how you meet the eligibility criteria – don’t make it hard for them! Don’t assume those judging nominations know anything about your project; outline what you did, why you did it, what the result was and what the wider impact has been. Ensure your nomination is as well written as possible, while nominations won’t be marked down for writing style, a clear, well-expressed nomination form is much easier to read and judge. Keep to the word count – anything over will be ignored! Triple check you are nominating for the right category. Read the specific criteria carefully, and make sure you can prove that the project meets each of them. Unfortunately once your nomination has been submitted we won’t be able to transfer it to a different category. Demonstrate how your achievements are transferable to other programmes, teams and organisations. Judges like to see the potential for the project to be rolled out across government. Support your achievements with evidence of impact such as data, statistics or feedback. For instance if the project led to efficiency savings within a department, shout about the facts and figures! Highlight what you have done differently. The judges are excited to hear about innovative projects and new approaches, so don’t be afraid to emphasise that you’ve challenged the status quo! Ask a colleague to proof-read your nomination form; you will have undoubtedly looked at it over and over again so it may take a fresh pair of eyes to spot any small mistakes! 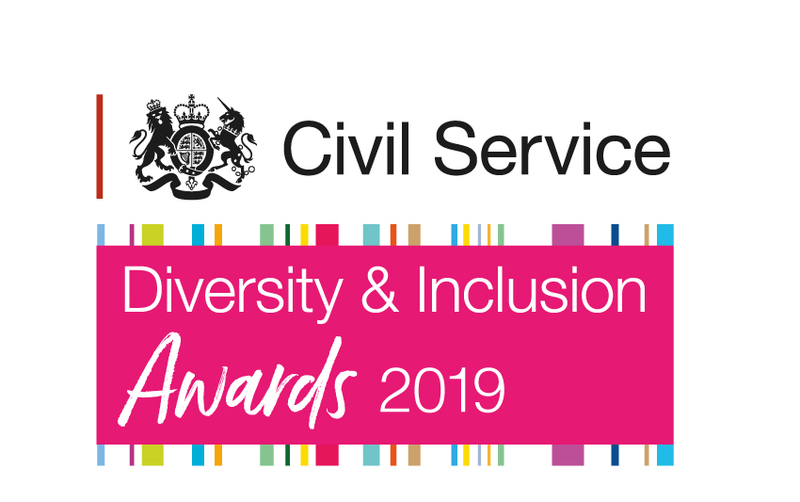 Make sure that a Senior Civil Servant or if you don’t have any, the most senior leader in your organisation, approves your nomination – without this your submission will not be valid. Ask your SCS to read your nomination form – they may have some good advice!